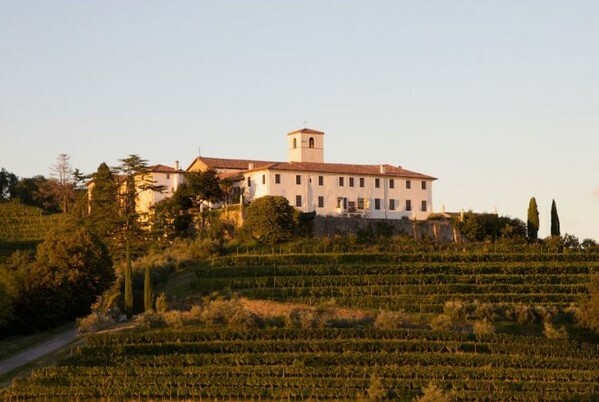 This prestigious cellar is located in the heart of Friuli Venezia Giulia and identifies itself with the best oenological tradition of the territory. 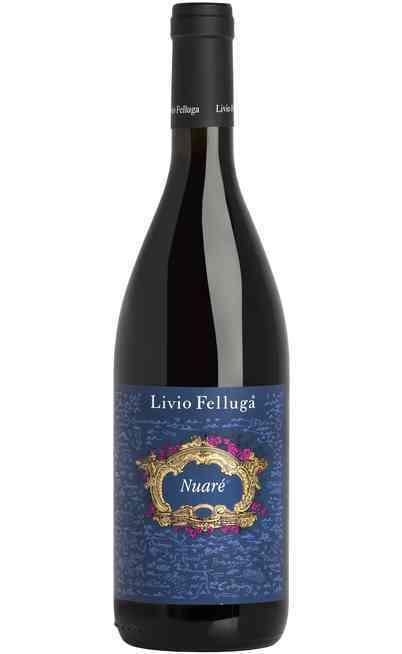 Passion has characterized five generations and 70 years of hard work. 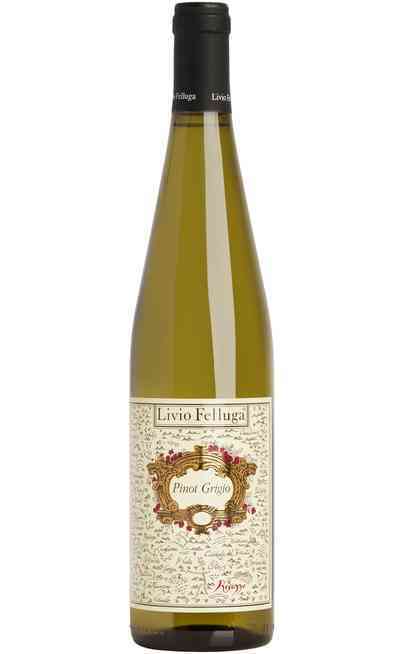 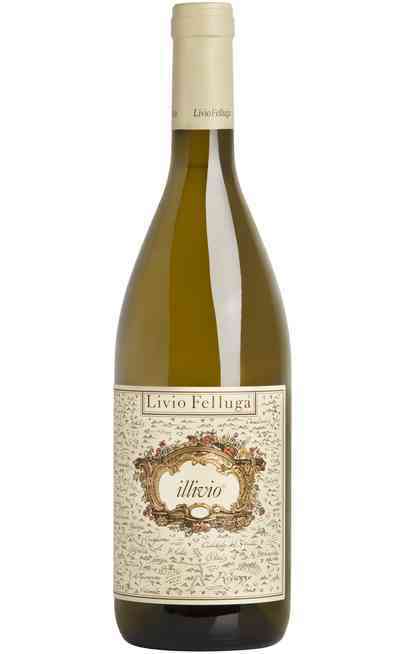 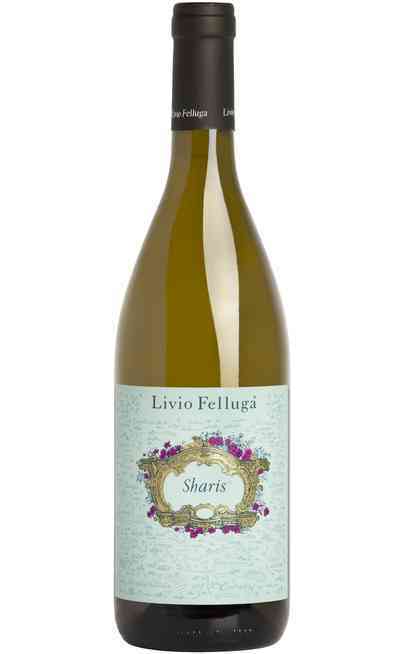 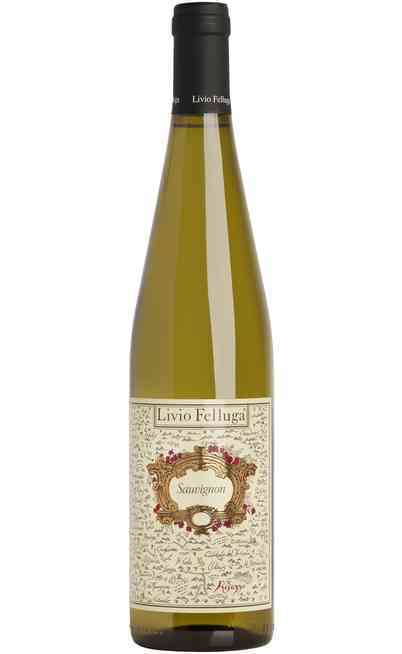 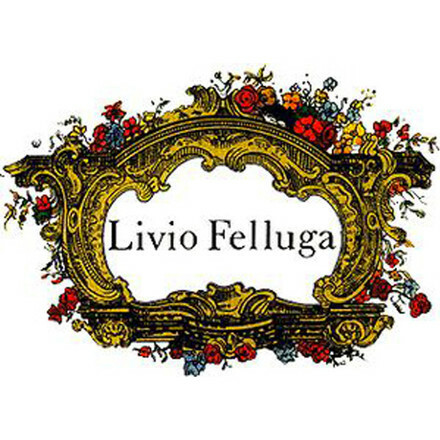 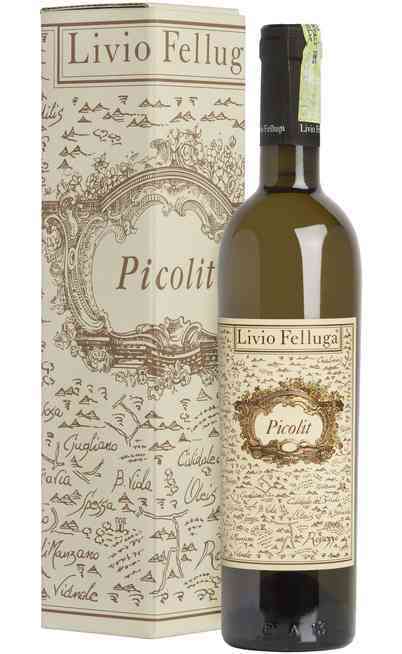 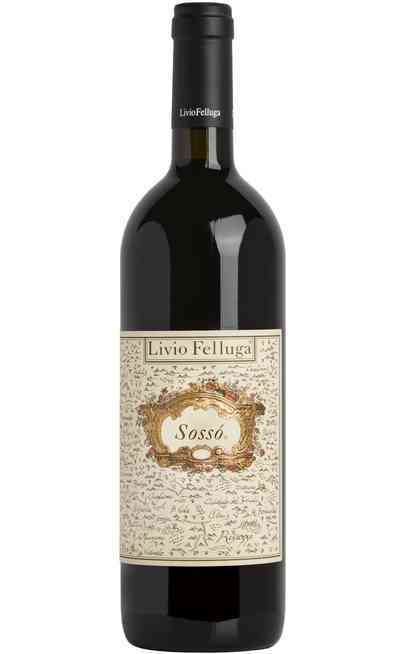 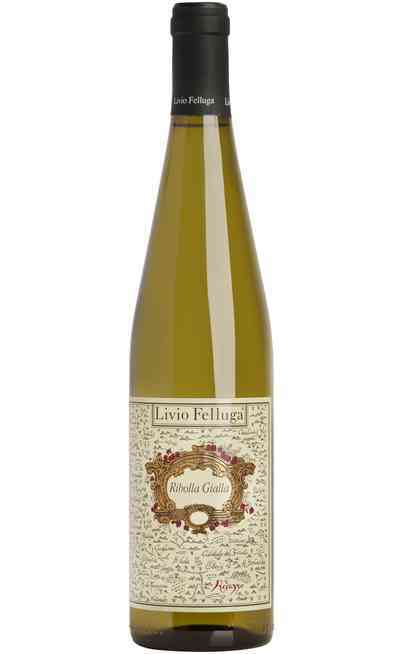 Livio Felluga is considered to be the patriarch of the viticulture in Friuli. 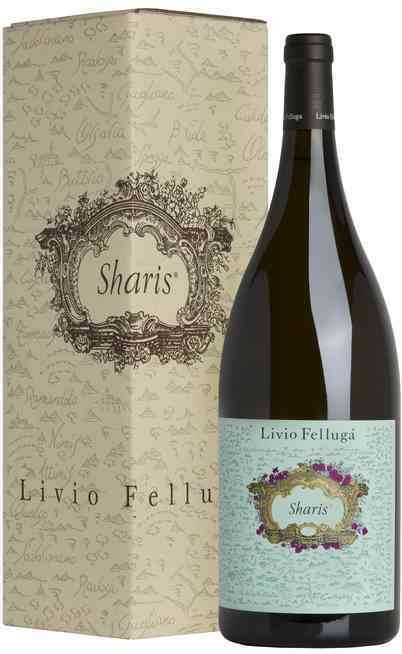 The history of the family began in Istria with the production of Refosco and Malvasia. With him, the first born of the 4th generation, the activity was moved to Friuli. He founded the cellar in Brazzano and bought the first vineyards in Rosazzo. 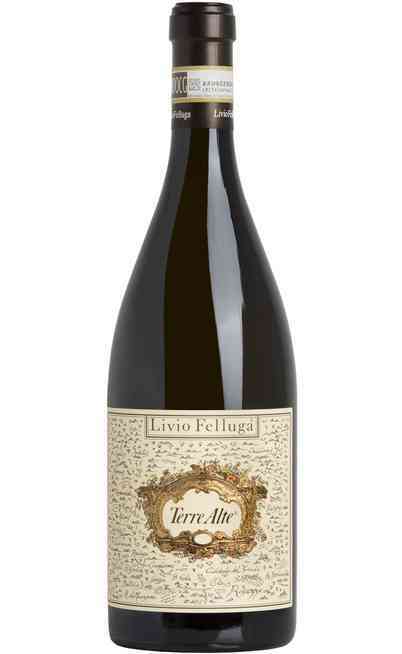 His success is the result of the deep devotion to those lands that he worked so carefully in order to get their best. 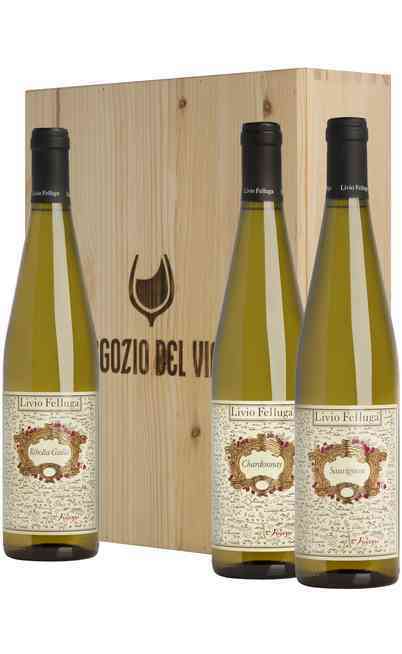 In 2017 the activity enlarged its territories in Collio and in Colli Orientali, reaching 160 hectares of properties, where great wines with unique aromas are produced.